Sagat is the embodiment of coolness. I cold, giant fighter with a brutal, effective style (Muay-Thai). 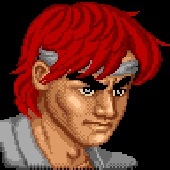 I love the fact that his past big combats have left him with recognizable wounds : his missing eye, that he lost against Dan’s father (he killed him minutes after, so not a bright move), and his chest scar, which is both a great mark of his rivalry with Ryu and a reminder of Street Fighter’s history, as it’s the final combat in the first entry which caused it. 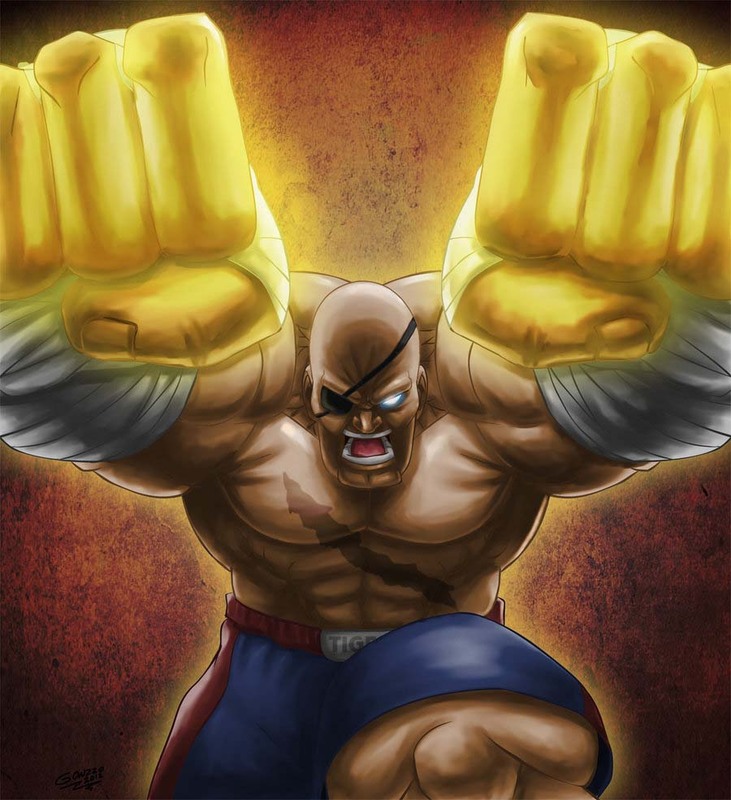 Sagat was always a favourite of mine, even before I read my first tier lists (he was often at the top). He’s maybe a little bit slow, but he has great, devastating attacks at close and long range. Even if I’m far from good at Street Fighter, a lot of my best times in the series were the few times I was able to unleash hell and destroy my friends with a unstoppable Sagat. It hasn’t happened often, but damn if it felt good when it occured ! I wanted to do something special for the Game-Art tribute, but had a hard time to come up with something satisfying. Finally, I went with a black and white, stylised piece, with just a slight color touch to add dynamism. Sagat is performing his trademark Tiger Knee. I wanted to show him somehow possessed by the fight, hence his deformed and agressive face (it seems the eye patch is not put in the right way but I actually like to have this black line across the face). I added ink drops as a nod to Street Fighter 4 art, it adds movement to the piece, I think. 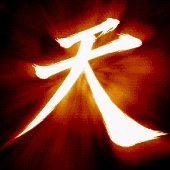 The background letters mean “Sagat” in thai.